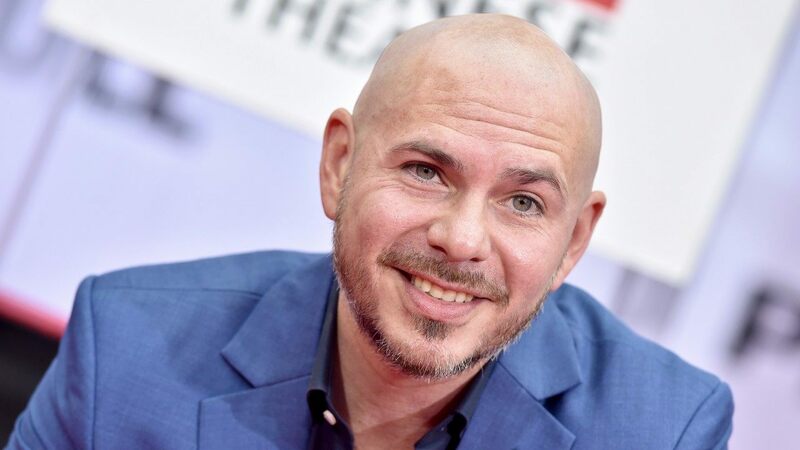 Pitbull is a pretty big name in the industry, but he is planning on expanding his reach even more and use that influence to inspire and give back to his community! At least that is what the rapper is claiming in a brand new interview! While at his Hand and Footprint Ceremony at TCL Chinese Theatre on Friday, the man had a chat with ET, sharing his message to his people of Latin descent, that they too can achieve a successful career. As fans know, the rapper has been focusing his efforts on opening up charter schools – SLAM Sports Leadership and Management – ever since 2013 and he is apparently planning on opening even more such locations for people to get an education in the new year. 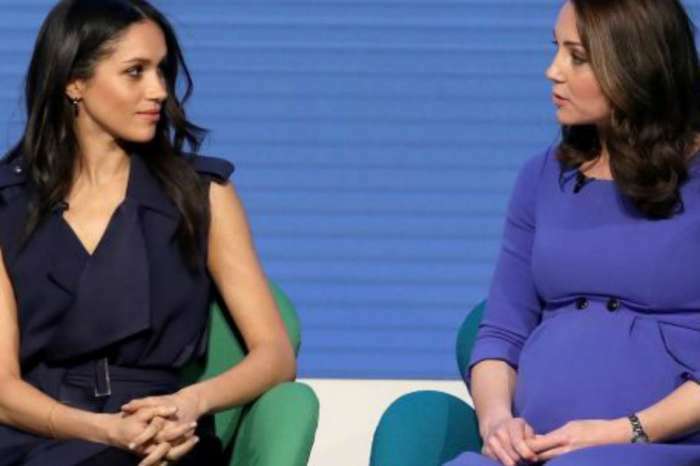 The star mentioned that there are already about ten SLAM schools and that in the next ‘three to fifty years’ they should maybe have between 20 and 25!